The Board of Directors, in their meeting on Monday at the Club Offices, have revised the security protocols that are currently being applied at the stadium and they have approved improvements in certain aspects. They have also been informed about security arrangements for Tuesday’s game in the Champions League between FC Barcelona and AS Roma and they have revised the unusual measures which will be applied and that were approved last week between the Mossos d’Esquadra (local Catalan police force) and the Security Department at the Club. These measures will be applied also in the league game at the weekend at Camp Nou between FC Barcelona and Real Sociedad. Also, the Board have approved the Club’s participation in the new projected European basketball competition proposed by the Euroleague from the season 2016/17. Approved also was the renaming of the Camp Nou Llotja Lateral as the ‘Sala Berlin, following the tradition of naming spaces after cities where the football team have won Champions League titles. The Board of Directors will hold a meeting on Sunday at the La Masia Oriol Tort Training Centre to analyse the Strategic Plan that members of the Club Direction Committee are working on to be implemented for the next five years. 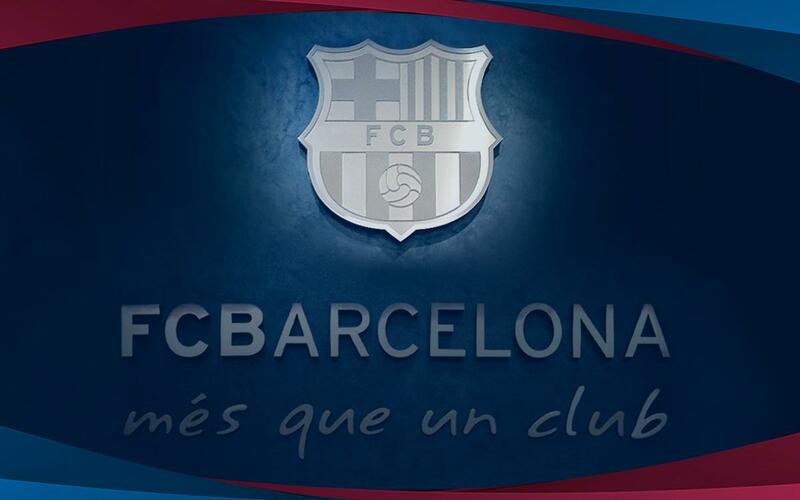 On Sunday 29 November 2015 FC Barcelona will celebrate its 116th birthday.